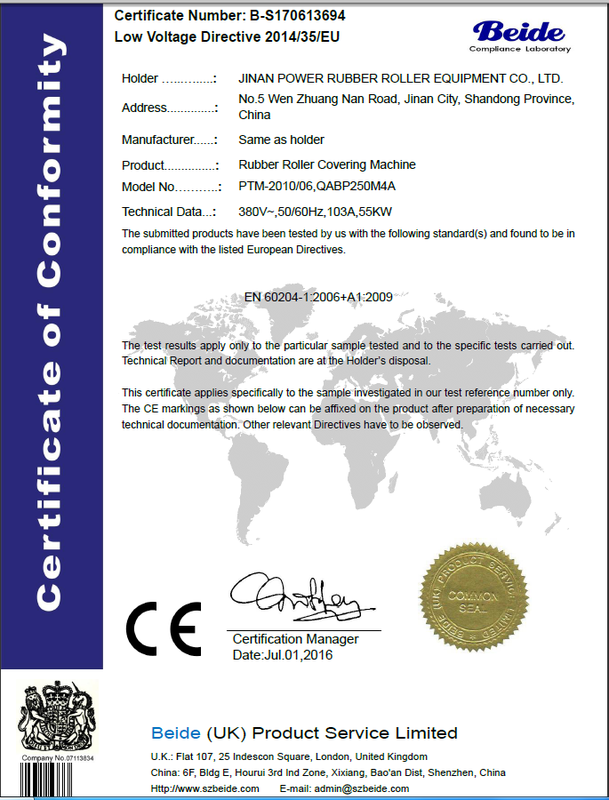 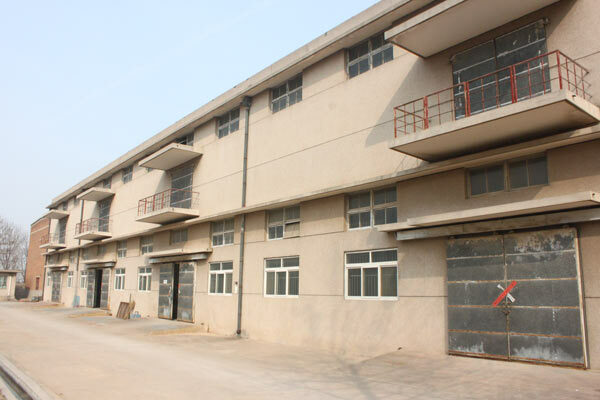 , offering Cnc Grinding Machine,Polishing Machine, etc. 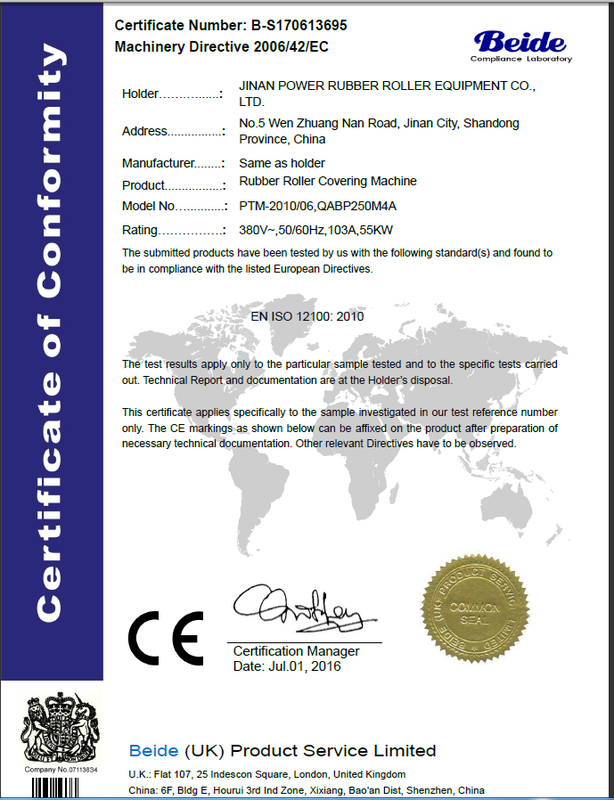 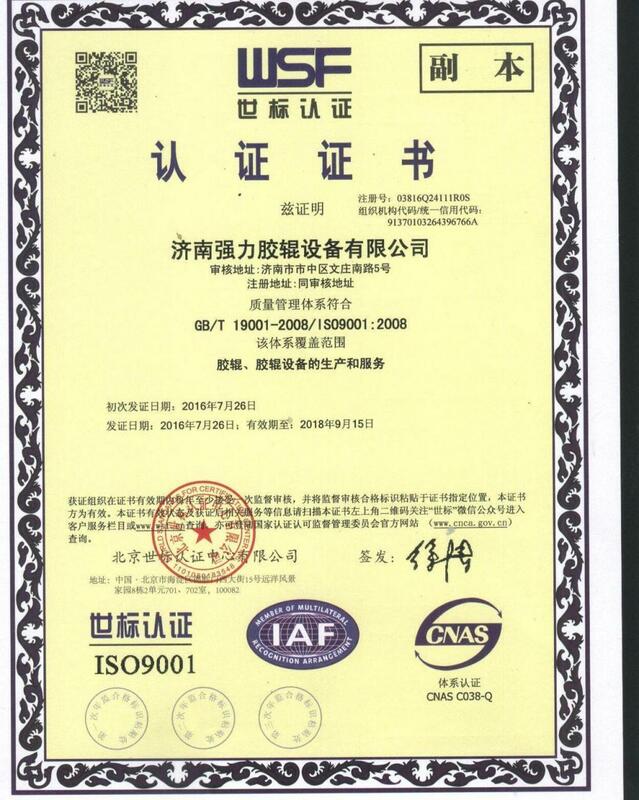 Jinan Power Rubber Roller Equipment Co., Ltd. [Shandong,China] Business Type: Manufacturer , Trade Company Main Mark: Africa , Americas , Asia , Caribbean , East Europe , Europe , Middle East , North Europe , Oceania , Other Markets , West Europe , Worldwide Exporter: 81% - 90% Certs: CE, ISO9001 Description: Roller Maching manufacturer / supplier, offering Cnc Grinding Machine,Polishing Machine, etc. 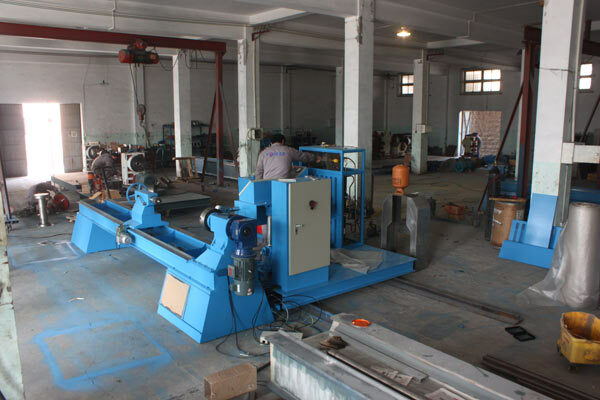 China Roller Maching,Cnc Grinding Machine,Polishing Machine,Multi-Purpose Stripping Machine exporter,our company offers high-quality Covering Machine,Rubber Rollers,Grinding Machine, etc. 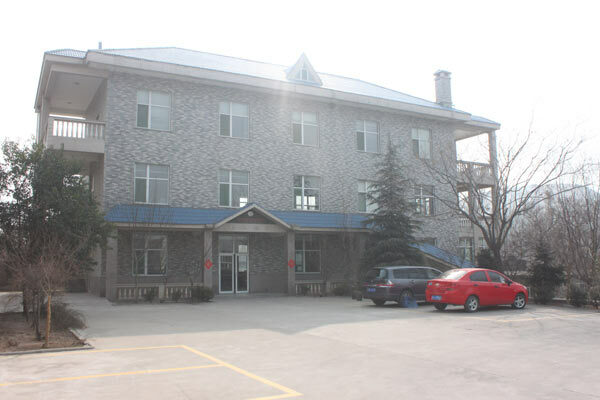 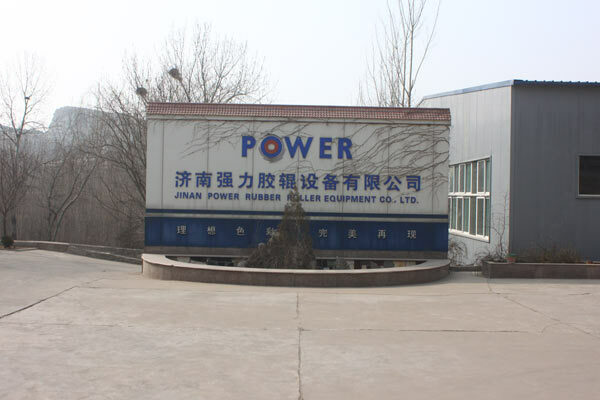 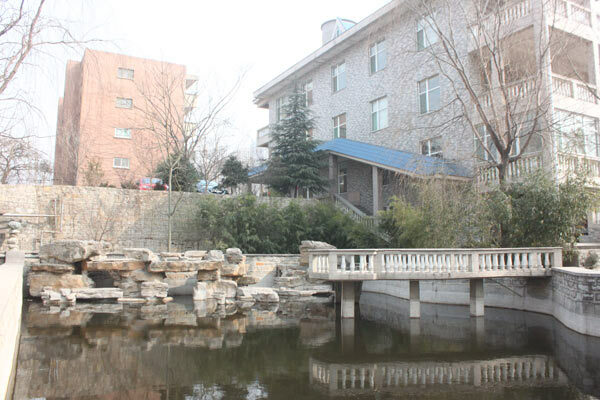 Company Name: Jinan Power Rubber Roller Equipment Co., Ltd.